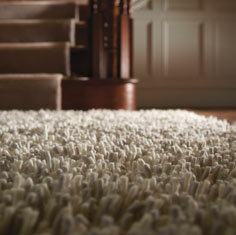 Imperial wool pile shaggy rugs - Adding texture to a home adds heart and a real sense of warmth and coziness. Imperial shaggy rugs use a blend of the highest quality New Zealand & European wools to create a reduced shedding, beautiful, luxurious and long woollen rug in calming earthy tones. Sink your feet into the luxuriously soft pile and let the stresses of the day melt away. Bespoke sizes and colours are available to order, please contact us for prices and info.